VictorsFood have partnered with Zwilling J.A. Henckels to use their knives for all of our corporate cooking events and cooking classes. 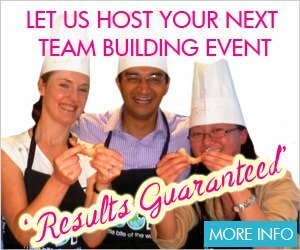 As a VictorsFood cooking class customer you can purchase one of your own at an amazing discounted price. 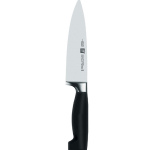 Choose from a 16cm Chef's knife (Your price - $104, RRP $160) or a 20cm Chef's Knife (Your price - $134, RRP $190) . Select your option from the dropdown below before registering. You will pick up your brand new knife on the day of your class. Read more about the Zwilling Knives.